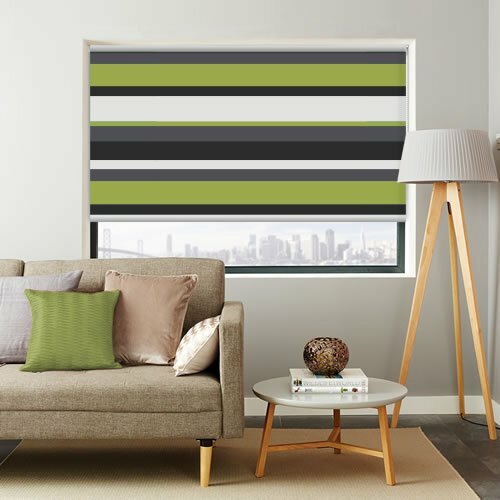 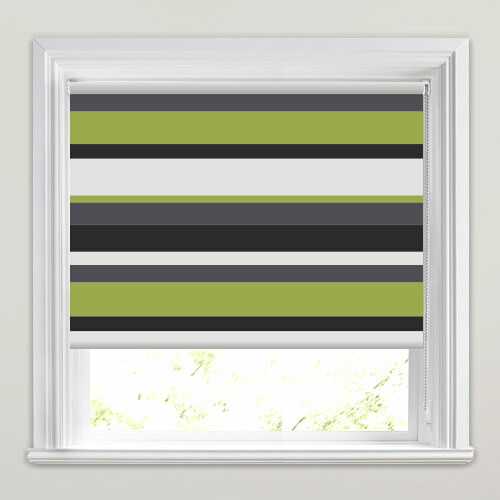 These luxurious designer striped blackout roller blinds are infused with fabulous contemporary hues of cream, lime green, grey and black. 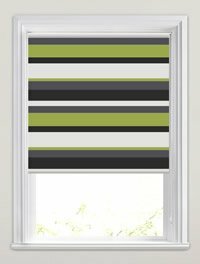 Their timeless broad horizontal striped design and light blocking features makes them both a stylish and practical way to dress the windows of your home. 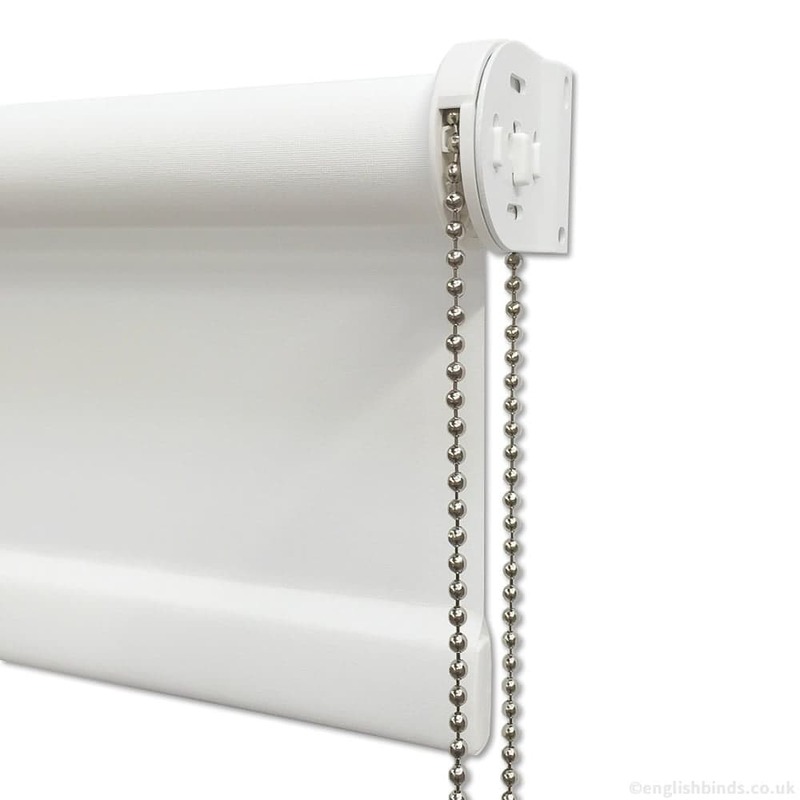 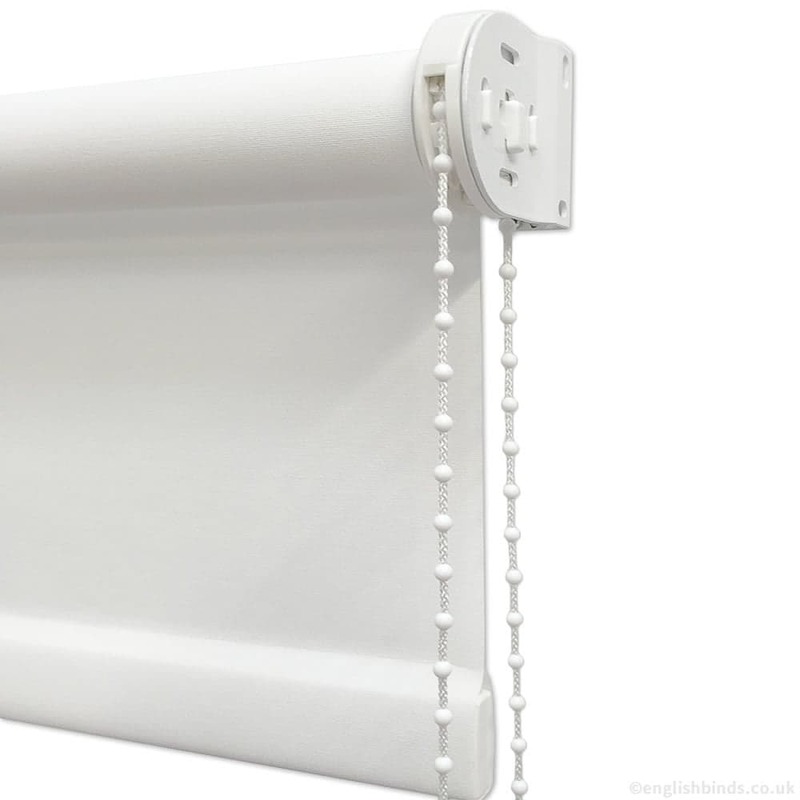 Very good quality and most importantly neat looking end brackets which a lot of blind companies don't provide. 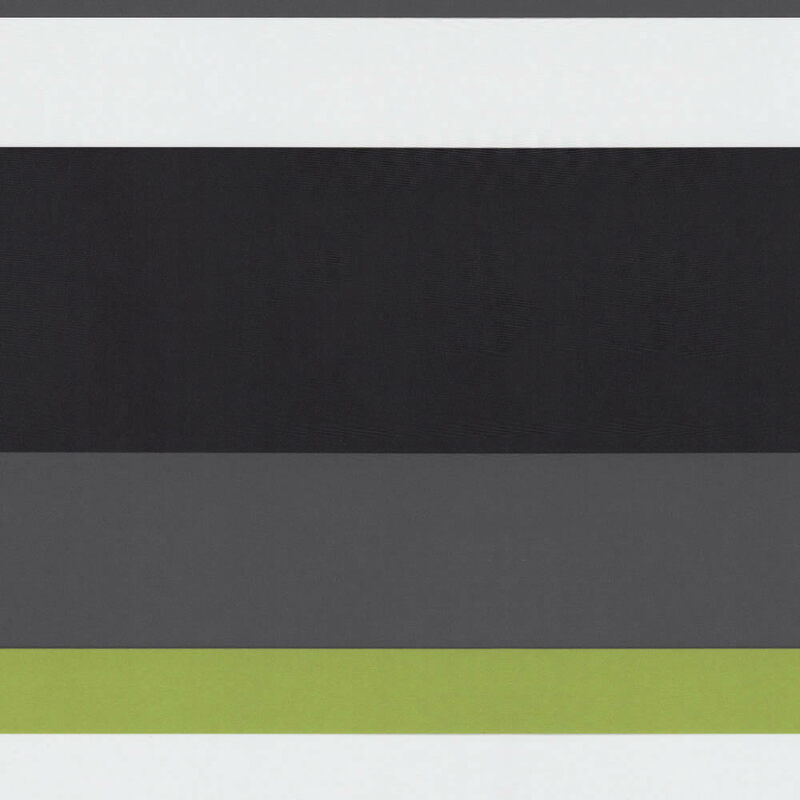 I would recommend and use again.